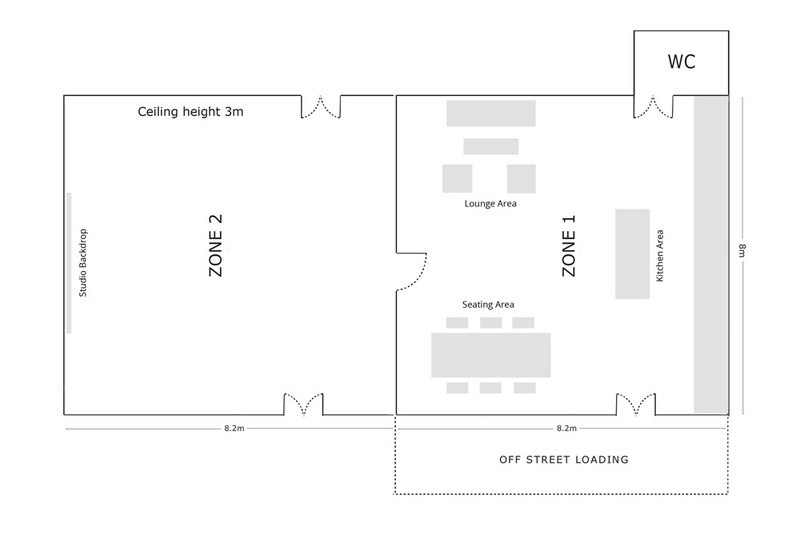 1200 sq ft studio space with high ceilings. 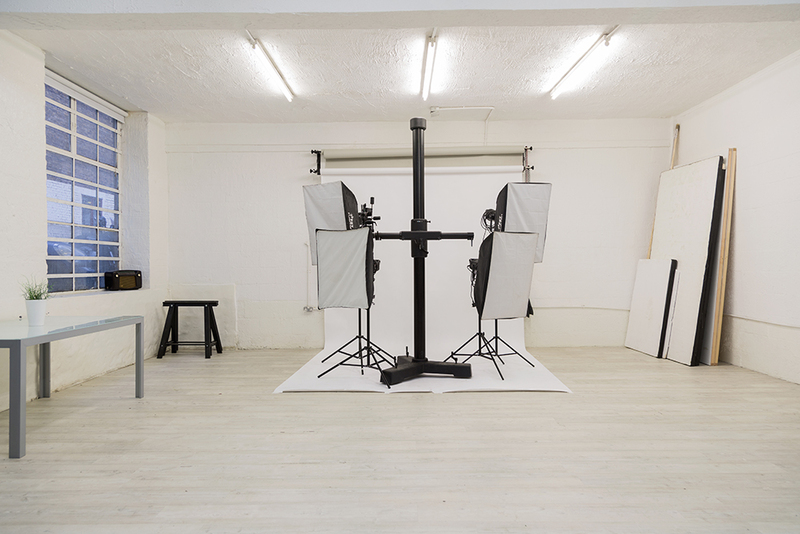 Characterful & affordable studio hire. 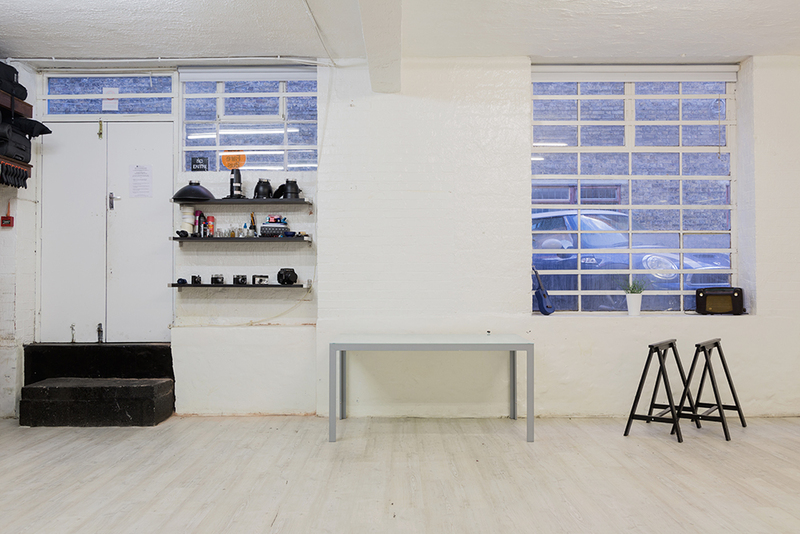 Creative environment that brings to life your photography, video or any other project. Very reasonable rates, off street parking + central location. Green room, vintage & industiral props. Make-up table, iron plus board, clothing rail, hangers. Located next to Clapham Junction for easy transport links. Open 24/7 - rental charges vary during certain times. Full Day: 8 hours - Half Day: 4 hours. OFFER: 10% student discount with valid Student ID. 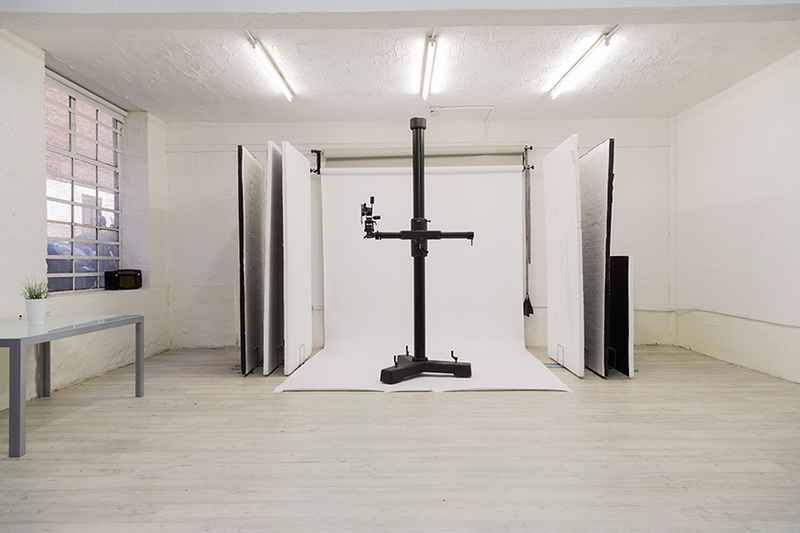 Look out for other studio hire DISCOUNTS. Top Tip: Visit the studio on Facebook for the heads up on current deals.